Unibet Halloween Cash Giveaway - Win up to £50! 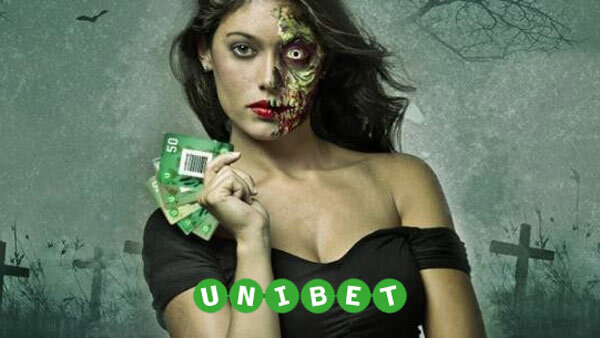 Running from 23rd October through to 1st November, this Unibet Halloween promotion gives you the opportunity to win Cash Prizes. 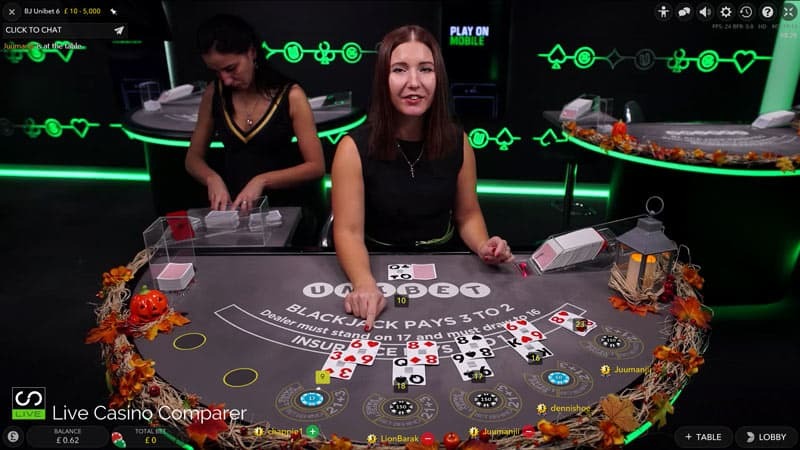 Between 12pm – 12am each day, special Halloween Cards will be added to the shoes on the 15 Halloween themed Live Blackjack Tables at Casino Grande. You can’t fail to spot them as they’ve been Halloweened! Halloween Card 1 is worth 10 points. Halloween Card 2 is worth 20 points. Halloween Card 3 is worth 30 points. Cash prizes are awarded up to a maximum of £50. 100 Point will get you £10. 500 Point will get you £25. 1000 Points will get you £50. You’ll need to OPT in to take part.